As a child I always liked to play with my food. Actually I didn’t make towers with them, but rather fiddled around with my food. 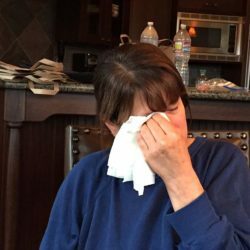 I never felt much like eating nourishing dishes – I’m sure it was due to the fact I basically lived on candy. Who could be hungry with a belly load of sugar? Now that I don’t drown myself in sweets I enjoy playing, and creating ordinary dishes into visually appealing ones. Constructing high rise towers with food is fun, and makes me feel like a builder and developer like my dad was. He use to build high rise apartments and office buildings, so creating these food structures in some way, helps me relate to him. Creating towering food structures is quite easy once you get the hang of it. I recommend spraying the inside of your container with a non-stick spray which makes sliding your masterpiece out of the walls that hold it together, a snap. Of course, adding a touch of oil or a vinaigrette to each floor to reinforce your structure is a good idea. This way when you remove the tube that it’s placed in, the building (food) won’t come falling down. 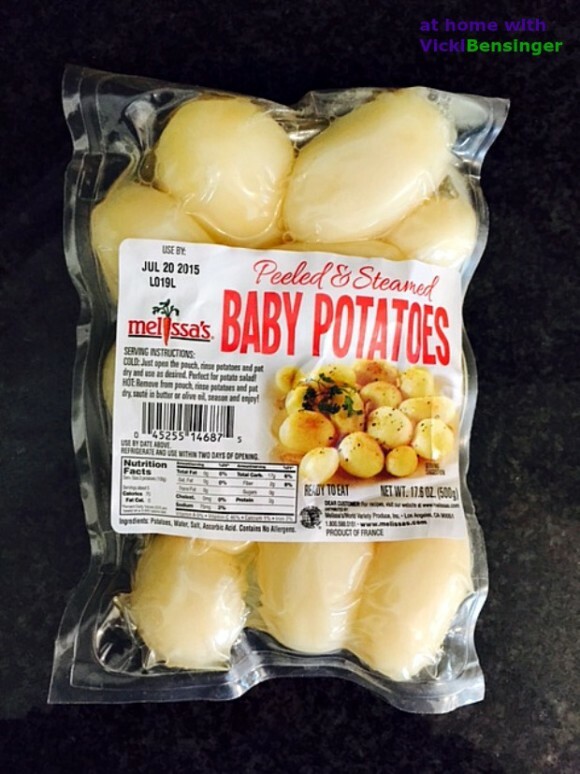 I created this tower as a way to use my Melissa’s Peeled & Steamed Baby Potatoes. However, while I had the potatoes sitting in a colander draining, I totally forgot about them. I kept looking and thinking, “what am I forgetting?” It wasn’t until I sat down to eat my Towering Salad of Tuna Nicoise that I realized I had forgotten to add the potatoes. Rather than making up a whole new dish, or take the wrecking ball to this structure, I decided to share my photo anyway, and explain to you how I had intended to assemble it. Oh, and if you’re thinking even for a second that this would never fill you up – think again! This is a huge portion! In fact, I couldn’t finish it. Use food tubes that can be purchased at SurLaTabe, online , a 15 ounce can that’s been cleaned well (be careful for sharp edges) or PVC pipe that’s been cleaned and cut to size. 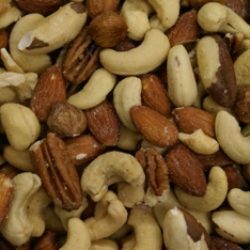 Below is my recipe. I’m certain you will find it very easy. Spray the inside of a food tube mold with non-stick spray, and place on the plate you intend to serve your Towering Salad of Tuna Nicoise. Place tuna in the bottom of your mold and drizzle lightly with a vinaigrette of choice. With the end of a jar covered with plastic wrap (narrower than the tube), or a spoon, pat down the tuna so it's compact. Add the diced tomatoes. Drizzle lightly again with vinaigrette and tap down gently - you don't want to smash your tomatoes. Add sliced potatoes, overlapping and layering for additional thickness. 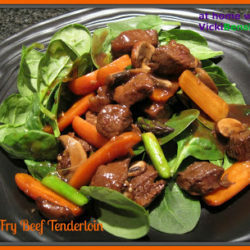 Add haricot vert with a light drizzle of viniagrette, and tap down to compact ingredients together. Add Nicoise olives. Most already have some type of oil so adding more isn't necessary. Tap down. Top with diced egg and tap down to compact all ingredients into one cohesive mold. Using the bottom of a jar covered with plastic wrap, with one hand on the jar, and the other on the tube, carefully raise the tube up over the jar while gently pressing down on the food with the jar until the tower is standing on its own. If needed add additional vinaigrette and garnish with herbs, if desired. You might also like my Towering Beet Salad. Note: Remember not to add too much vinaigrette during each step otherwise your salad will be swimming in it. 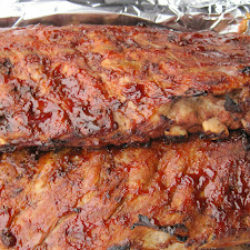 If desired, you could add the vinaigrette prior to stacking in the mold. Love your towering salad, the color, the flavors……..everything. Very clever! Thank you. 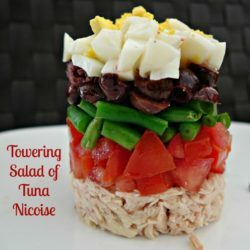 I love making Nicoise salads, whether it’s with tuna, salmon or any type of fish. They’re healthy and filling. Creating them so they look inviting is the fun part. What a beautiful way to make this classic! Thank you Angie. It’s all about making dishes inviting. You eat with your eyes first! PVC pipe for me. It’s a guy thing. 😀 This looks really impressive — love the idea of a tower of salad! I can tell you’ve been having fun in the kitchen! I love trying to come up with fun ways to serve food. PVC pipes are great and you don’t have to worry about them getting rusty. Thank you Liz. It’s really easy to create once you get the hang of it. Having a jar or something similar to aid in the removal of the tower from the tube is key. Then once you do you have a beautiful and inviting dish, whatever it is. 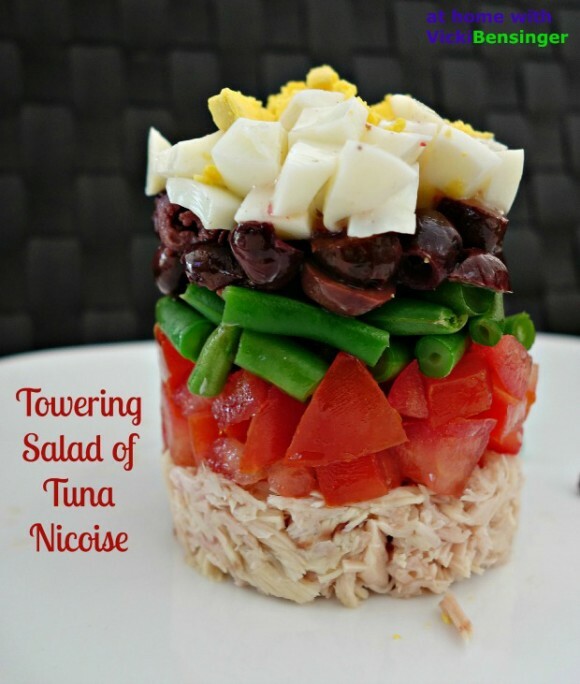 I love a good Nicoise salad and this is a fun way to present. I agree Chris and surprisingly it’s very filling for something that looks small, but it’s compact! That’s really nice. Perfect classic dish. Thank you, I hope you’ll give it a try. I’m glad to know that someone as clever as you can leave things in the sink like I do sometimes. i love your tower of tuna! This would be beautiful for a ladies’ luncheon, Vicki! I’ve never tried composing a salad like this. Now you have me wanting to play with my food. 🙂 What fun this tower of goodness is! I love Salad Nicoise and what fun it would be to serve it like this! So pretty!